This hotel, one of the larger hotels on the island, is expected to have an average occupancy rate of 75% and will be able to accommodate over 202,000 tourist nights per annum. Works are underway at St George’s Bay for the construction of a new 370-bedroom hotel that is set to be completed by 2021, according to the developer’s website. This hotel, one of the larger hotels on the island, is expected to have an average occupancy rate of 75% and will be able to accommodate over 202,000 tourist nights per annum. In terms of the change in tourist carrying capacity from 2016 to 2017, the number of tourist nights in collective accommodation increased by 531,263, as compared to the period from 2015 to 2016 when the tourist nights increased by 84,194 (source: National Statistics Office). 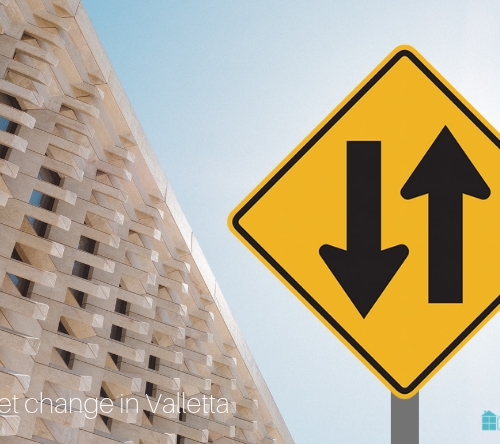 It would appear that when this hotel is eventually operational, it will absorb close to a third of Malta’s carrying capacity increase for that year, based on the 2016 to 2017 increase. This hotel is presently being marketed as catering for higher-end tourists, and its operation will then primarily impact the four-star and five- star hotels located in that area and, to a lesser extent, the niche boutique hotels operating across the island, in particular, those located in Valletta. 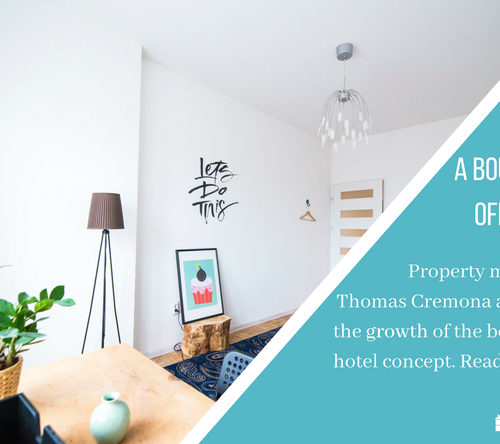 One notable trend in tourist accommodation sector has been the increase in the number of boutique hotels launched on the local market. 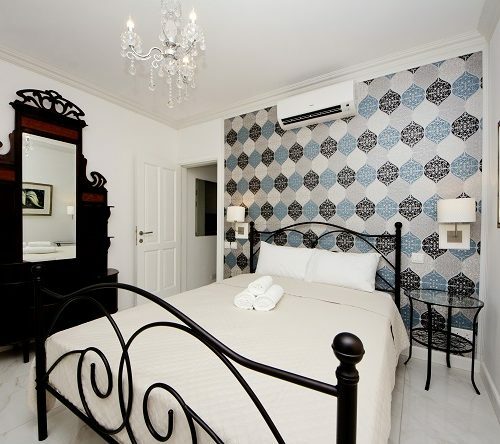 Boutique hotels tend to host 15 to 40 rooms and provide a unique style of accommodation, usually with typical Maltese characteristics. They regularly provide a personalised service to their guests, and their accommodation is often priced at a premium compared to the surrounding accommodation providers. In Malta, there is a lack a specific classification for boutique hotels, and these establishments are usually registered under a guesthouse licence. Hotel managers may undertake a number of initiatives in anticipation of the upcoming increase in luxury bed stock in St Julian’s. In addition, properties located outside of the St Julian’s area may highlight the ease of access to certain touristic sites. For example, a Valletta hotel may promote its location within a walled city that is a UNESCO world heritage site. Additionally, every attempt should be encouraged to enhance the guest experience by personalising the guest’s stay. Another initiative would be to promote the boutique hotel’s unique design style and decor, which often complements the surroundings of the property. In sharp contrast, franchised hotels tend to have standardised brand specifications which frequently do not allow for a Maltese flavour due to the required compliance with brand uniformity . Should you wish to delve more please do not hesitate to contact us.